Nobody loves ads, that's just a fact of life. But for any denizen of the internet, their existence may seem ubiquitous and unavoidable. Luckily, developers around the world have found ways to avoid them and Adblock Plus for Yandex Browser is just one of those options. 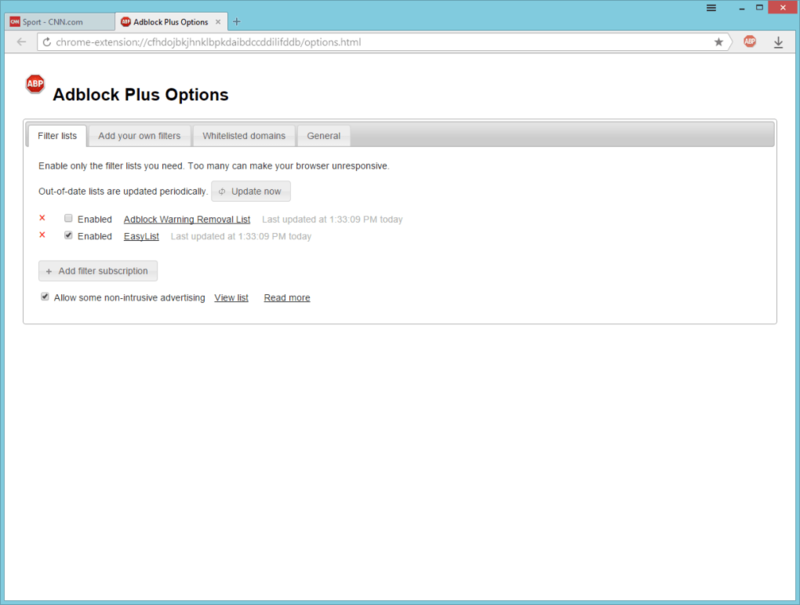 What is Adblock Plus for Yandex Browser? If Yandex is an unfamiliar name to you then the chances are you live outside of Russia. The company is one of Russia's preeminent developer and their browser is widely used and based off the open source Chromium project started by Google. 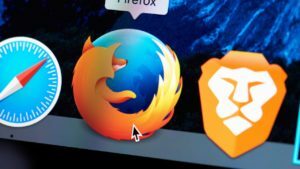 This addon allows Yandex Web Browser users to block ads as they appear during their browsing time. It's simple, takes very few system resources and is almost 100% effective. 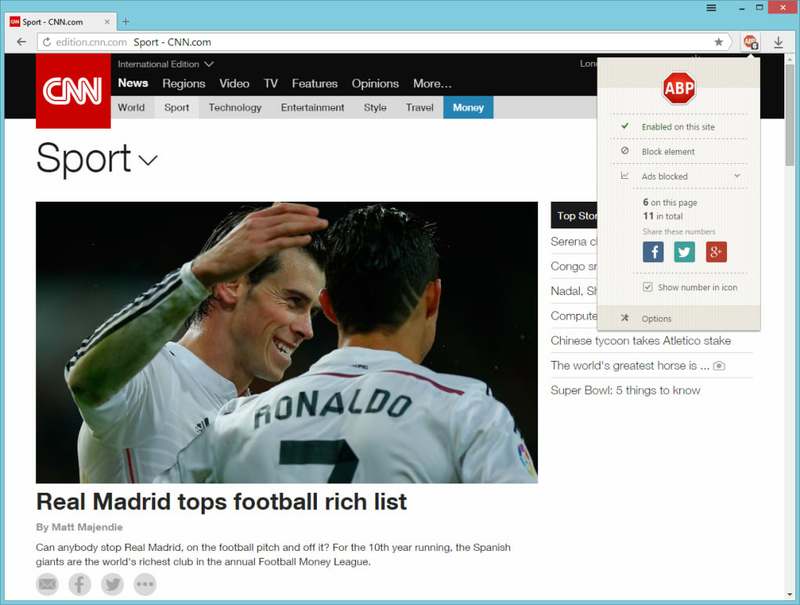 Should you get Adblock Plus for Yandex Browser? If you're tired of ads and a Yandex Browser user then absolutely. It's free to add to your browser and it's very effective. 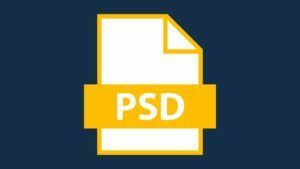 If you're the kind of person that wants to support their favourite websites by allowing popups and other advertisements, this addon allows the user to disable its functionality on chosen destinations. Overall, there's no reason not to give this a go. Adblock Plus for Yandex Browser blocks all YouTube ads, including pre-rolls, Facebook and VKontakte ads, pop-ups and all other annoying ads on the Internet. Moreover, you can stop trackers from following you across the Internet, disable malware domains and even stop social media buttons (the “like” button for instance). Adblock Plus is an open source project, which is also available for Mozilla Firefox, Internet Explorer, Opera, Safari and for Android. 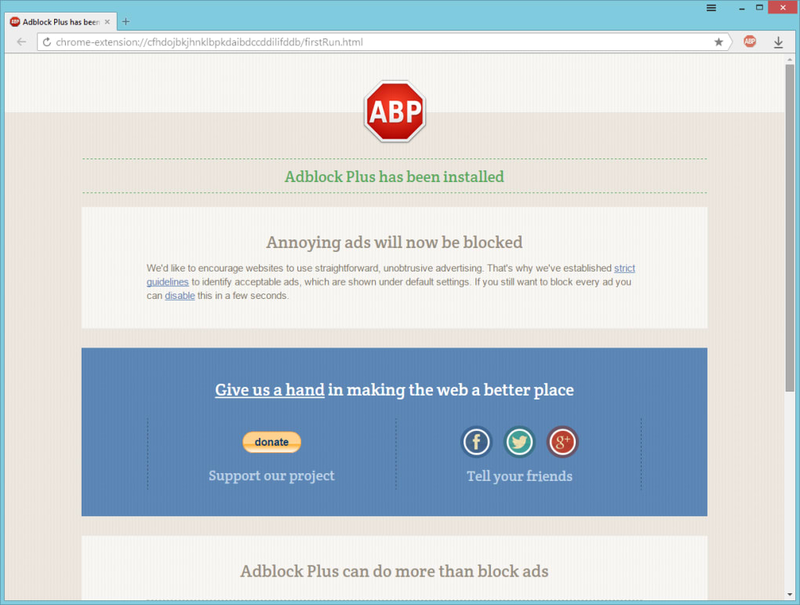 Adblock Plus for Google Chrome blocks annoying ads both on Windows and Mac OS X. A few years back, we introduced the Acceptable Ads initiative. 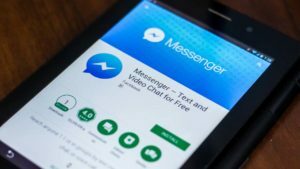 It aims to support websites that rely on advertising by allowing non-intrusive ads that have gone through our whitelisting process. By allowing some ads, you support websites that depend on advertising but choose to do it in a non-intrusive way. You can disable this feature at any time. 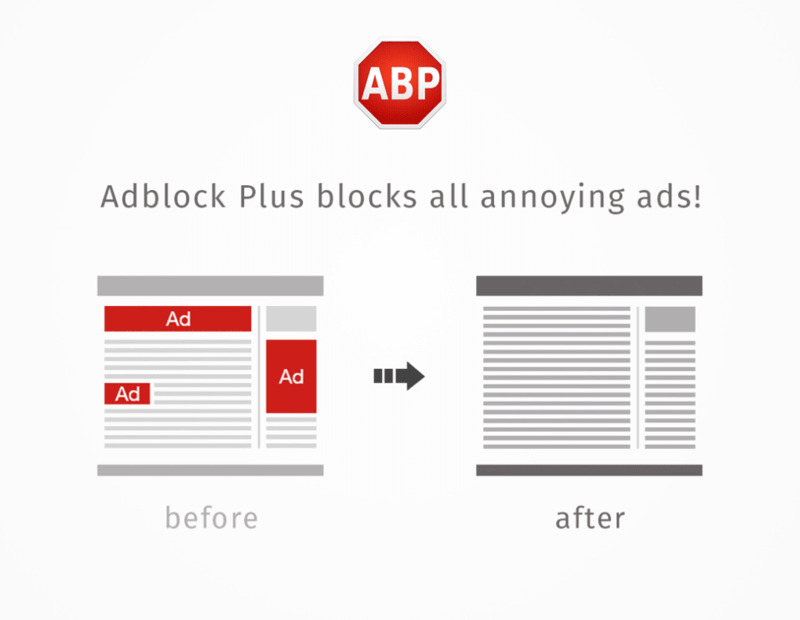 Adblock Plus for Yandex Browser provides users with a complex adblocking experience. It blocks all YouTube ads, including pre-rolls, Facebook and VKontakte ads, pop-ups and all other annoying ads on the Internet. 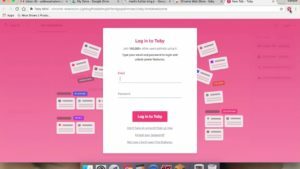 Plus, you can stop trackers from following you across the Internet, disable malware domains and even stop social media buttons (the “like” button for instance). Works perfectly on Yandex Browser! . Adblock Plus works really well on Yandex Browser! So far, nothing to complain about. 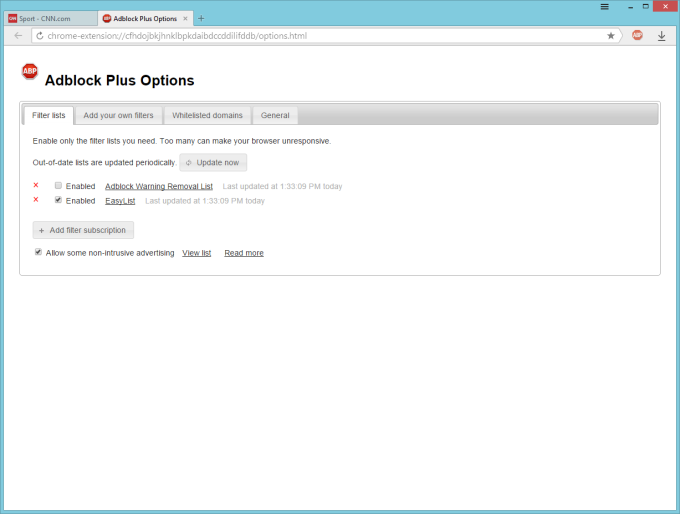 What do you think about Adblock Plus for Yandex Browser? Do you recommend it? Why?